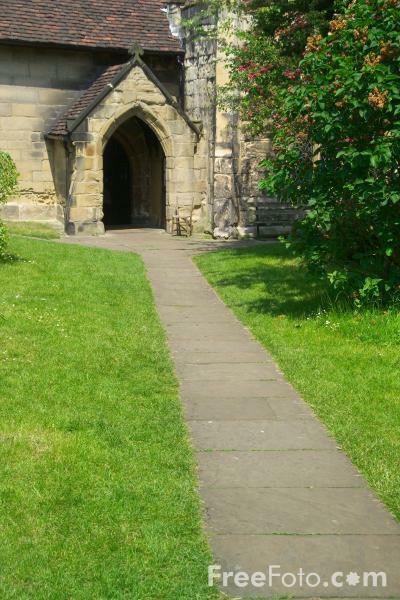 Picture of Holy Trinity Church, Goodramgate, York. The church is cared for by The Churches Conservation Trust. VIEW: More images from the category The City of York or taken at the same location or around the same time .